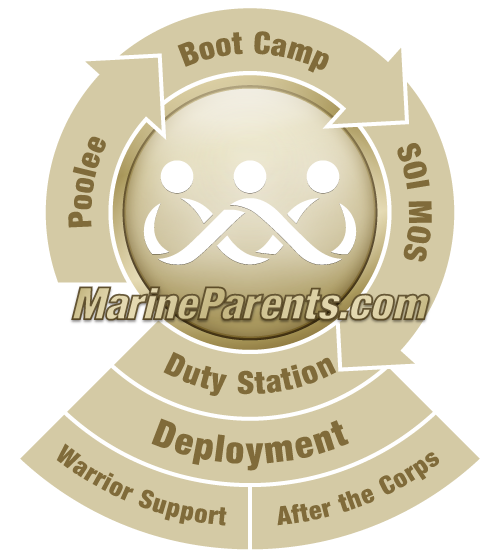 One of the most visible functions of the United States Marine Corps is the Marine Special Duty Detail. This is the force that provides Embassy security duty for United States Facilities around the world. Marine Security Guards provide security services to selected Department of State Foreign Service posts to prevent the compromise of classified material and equipment and to provide protection for United States citizens and United States Government property. The Marine Security Guard Battalion exercises command, less operational control, of these Marines, in that it is responsible for their training, assignments, administration, logistical support, and discipline. 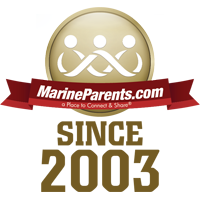 The Marine Security Guard (MSG) Program, in its current form, has been in place since December 1948, but the Marine Corps has a long history of cooperation and distinction with the Department of State (DOS) going back to the early days of the Nation. From the raising of the United States flag at Derna, Tripoli, and the secret mission of Archibald Gillespie in California, to the 55-days at Peking, the United States Marines have served many times on special missions as couriers, guards for embassies and delegations, and to protect American officials in unsettled areas.